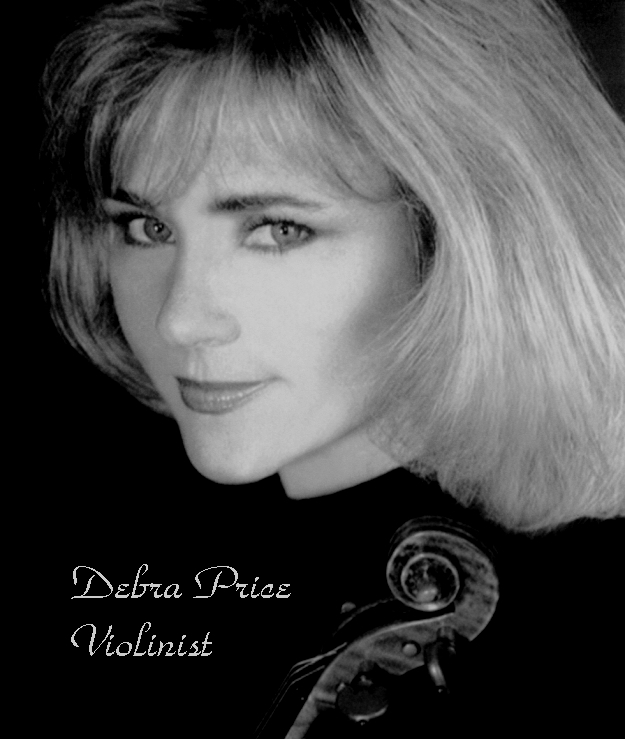 Violinist Debra Price began playing at age nine. Tutored by her mother, Eunice W. Price, and coached by Vera Barstow, she later studied with Endre Granat at CSU Northridge and Eudice Shapiro at USC. Ms. Price completed her post-graduate work at the Institute of Advanced Music Studies in Montreaux, Switzerland with the renowned Zino Franciscotti. Her achievements include two-time winner of the Annual Concerto Contest sponsored by the Los Angeles Music Teachers Association; twice recipient of the Congress of Strings Scholarship Award, where she performed with Yehudi Menuhin the Concerto for Two Violins by Bach. Also a top winner in the Etude Music Club Auditions; winner of the Senior Division of the California String Teachers Association; three-time first place winner in the Southwest Music Festival; recipient of the Jascha Heifetz Scholarship Award from the University of Southern California. 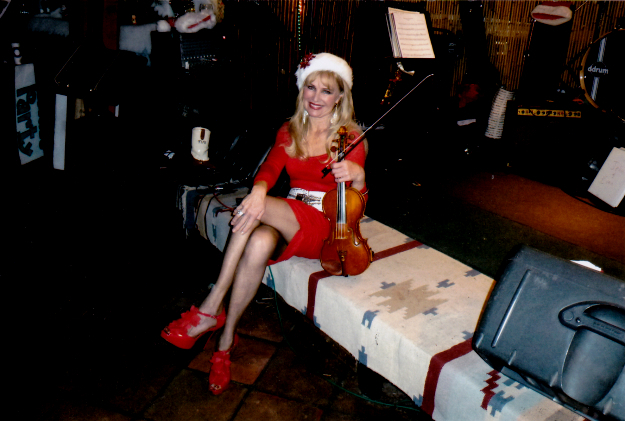 She has appeared as soloist with several orchestras which include the San Bernadino Symphony Orchestra, the Honolulu Symphony (where Ms. Price was the assistant concertmaster for 3 years.) She has appeared as a guest soloist with the San Fernando Valley Symphony, the Los Angelses Concert Orchestra, the California Institute of the Arts Orchestra, the Los Angeles Repertoire Chamber Orchestra, the Pacific Palisades Orchestra, and a two-time performer with the Glendale Symphony Orchestra. 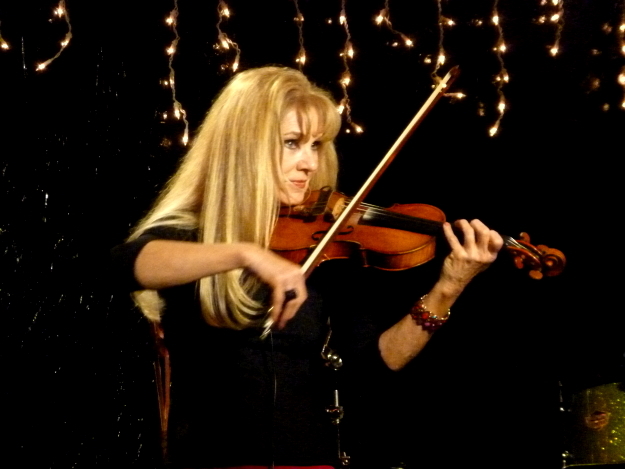 She was also featured on a TV program with famous Sydney Harth, and has also served as concertmaster on a number of theatrical musicals under the direction of Kevin Farrell. Ms. Price was adjunct professor at Pepperdine University in Malibu, Ca. 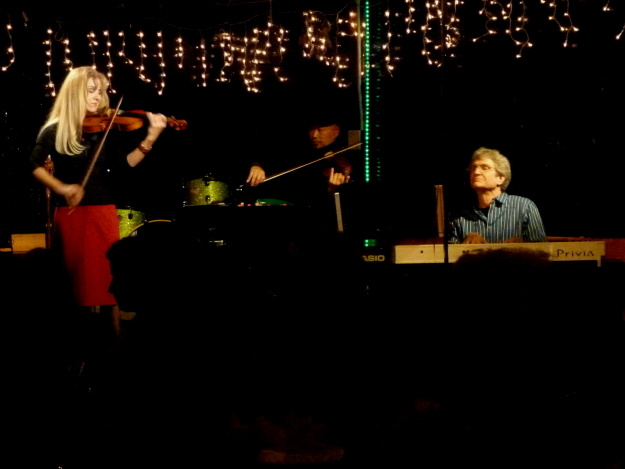 and was the founding member of the Pacific Strings and Chanot Trio. She is a familiar face in the Southern California classical music scene, as a long time member of the Long Beach Symphony, Hollywood Bowl Orchestra--toured to Japan with the orch--, assistant concertmaster with the Glendale Symphony Orchestra, and has played concertmaster with the Downey Symphony and the Burbank Symphony at the Starlight Bowl on the 4th of July. She has also been featured in numerous chamber music and solo recitals throughout the world, and has performed with the LA Master Choral, LA Opera orchestra, and many others. Ms. Price also currently records the music for the motion picture, television and the record industries. She is also curently featured weekly on stage at the Viva Cantina Restaurant, which was written up in LA Weekly magazine, as the #1 entertainment spot in Los Angeles and "best kept secret".